Thanksgiving is finally over, which means one thing – the holiday season is upon us; and what awaits us as the end of this season? That’s right, New Years Eve. 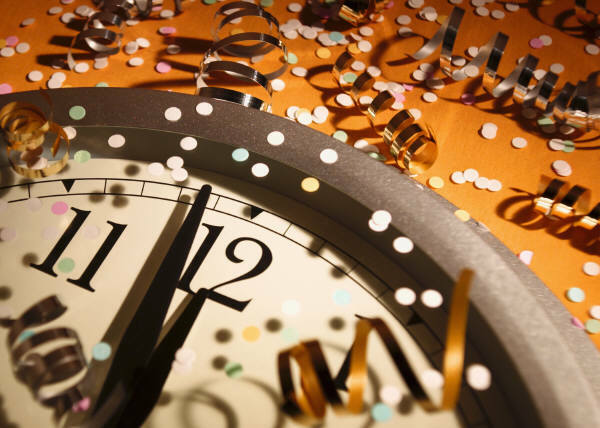 We know you want to party the night away this New Years, but you were too late booking your trip to Times Square. While we don’t think Vegas should ever be second to any other event, we understand the appeal of New York City. 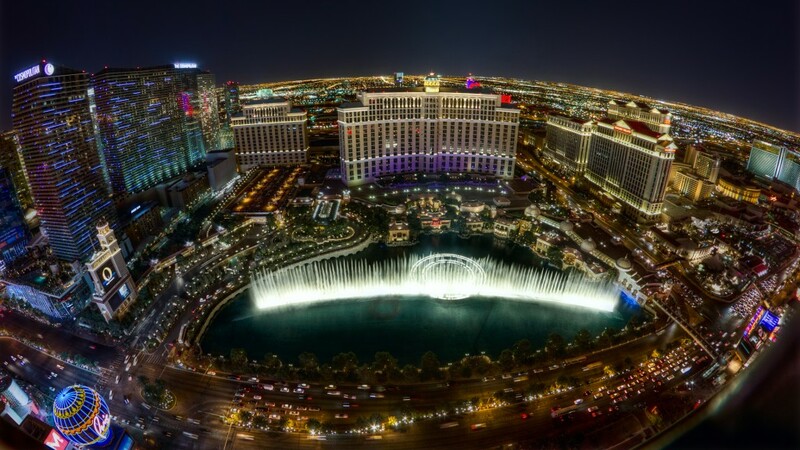 Regardless, Vegas will be here to ensure that you have that memorable New Years Eve experience you’ve been dying for.